 Siem Reap, Cambodia (June 29 -July 2, 2017) -Sokha Siem Reap Resort & Convention hosted its first, biggest Indian wedding reception, the magnificent wedding of 333 guest rooms. 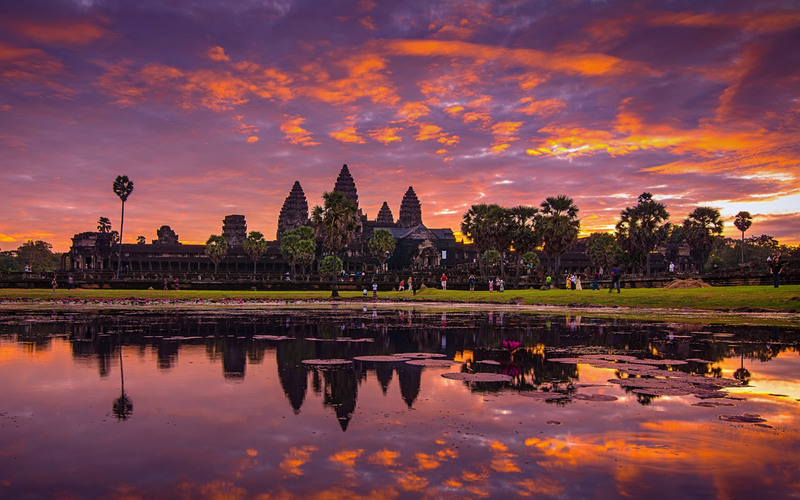 “Guests were welcomed at the airport with Khmer Trot dance and at Sokha Siem Reap Resort & Convention Center with a Monkey and Chhayyam dance.  Guests were amazed on the different themes our Sokha team was able to present, spectacular backdrops, decorations and entertainment for the individual Indian wedding components”, said Ms. Kun Thanet, Regional Director of Sales. 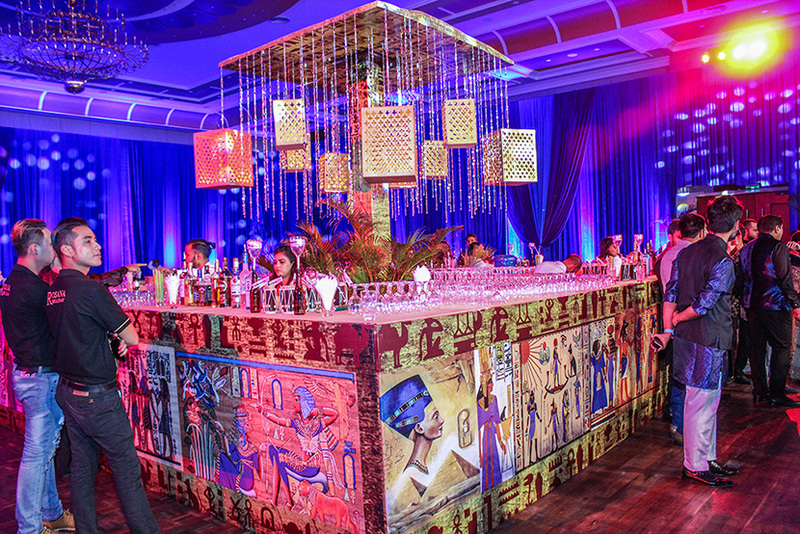 Mr. Ingo Gero Rauber, Regional General Manager commented “The wedding allowed both the bride’s and groom’s families as well as all of our team to experienced and vision extraordinary cultures, I believe this is a good start for many big events to host in the future”. 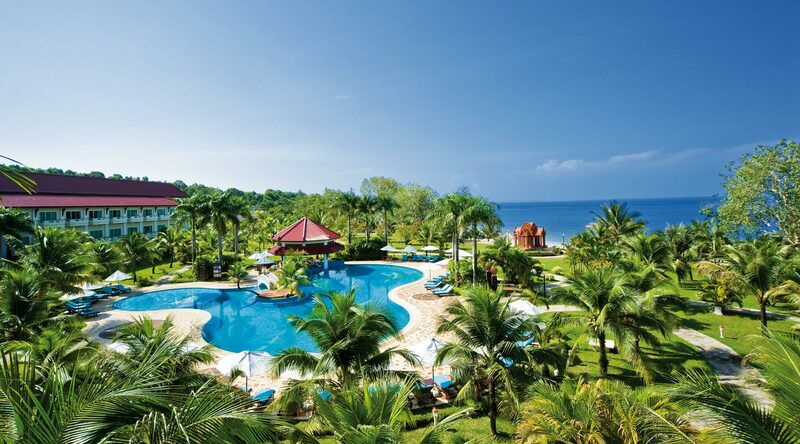 “We are very satisfied with what we can achieve for this wedding as the details involved and gladly supported from our talented chefs and catering teams, this new facility is what the market has been asking for. 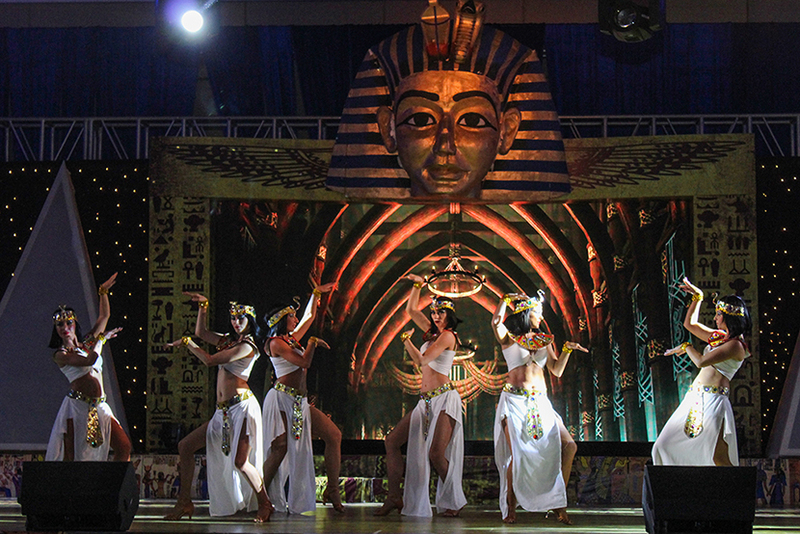 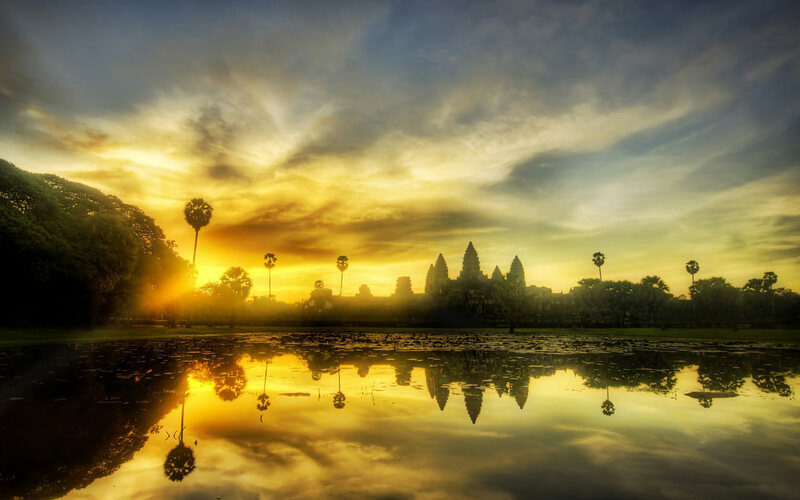 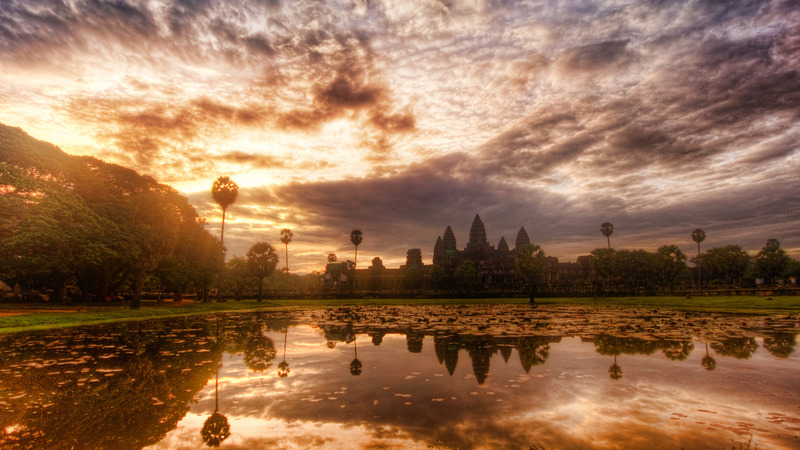 Siem Reap the beautiful city, has the real potential to become the new wedding destination in Asia”, said Mr.  Hang Vannak, General Manager of Sokha Siem Reap. 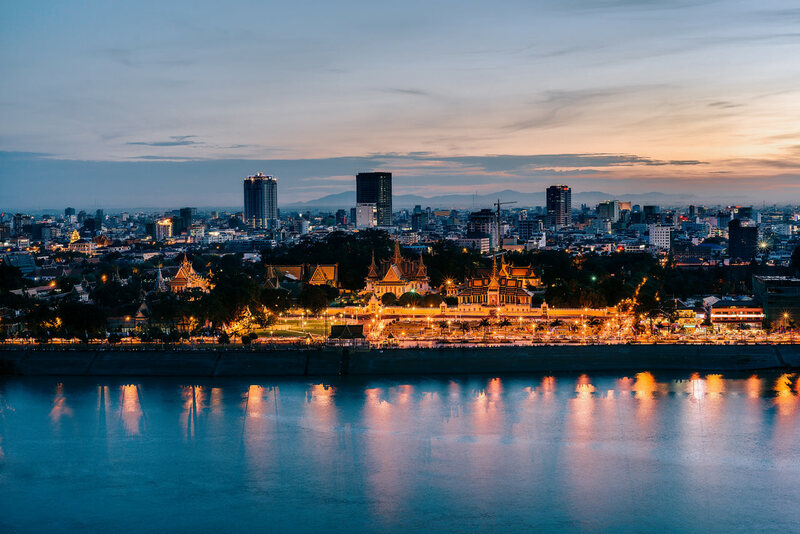  Sokha Hotel Group has more than 10 years of experience in handling small to large conferences from local to international market ensuring that conference planners receive a truly authentic Khmer experience. 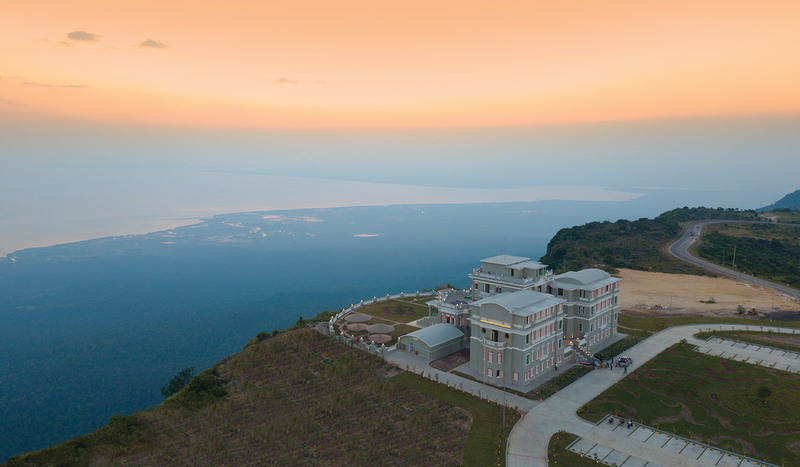 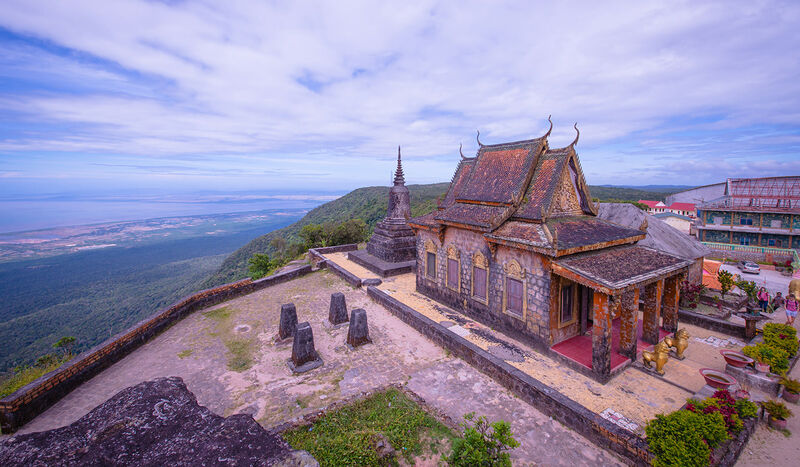 Sokha Hotels manages Convention facilities in Phnom Penh, Sihanouk Ville, Thansur Bokor Highland Resort is located on Bokor Mountain at Kampot & Siem Reap.